* Material of construction - Aluminium. * Suitable for various refrigerants. * Material of construction - Aluminium. 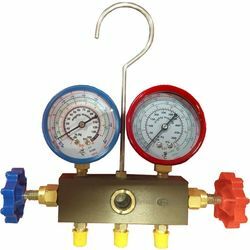 * Suitable for various refrigerants. * Sturdy & durable.